George Woo trained with I.M. Pei and has designed commercial and residential projects in both the US and in Asia. One of his most important early projects is one he designed at 20 Summit Place in Cedar Hill. 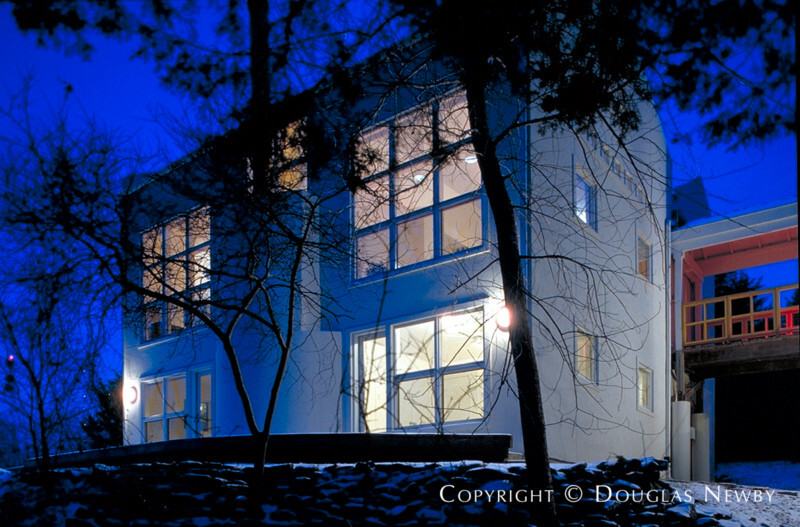 This post modern home built in 1987 is designed at the top of the highest hill in Dallas County.